Your customers count on you for consistent results, and you count on a smooth operation—from top to bottom—to help you deliver. 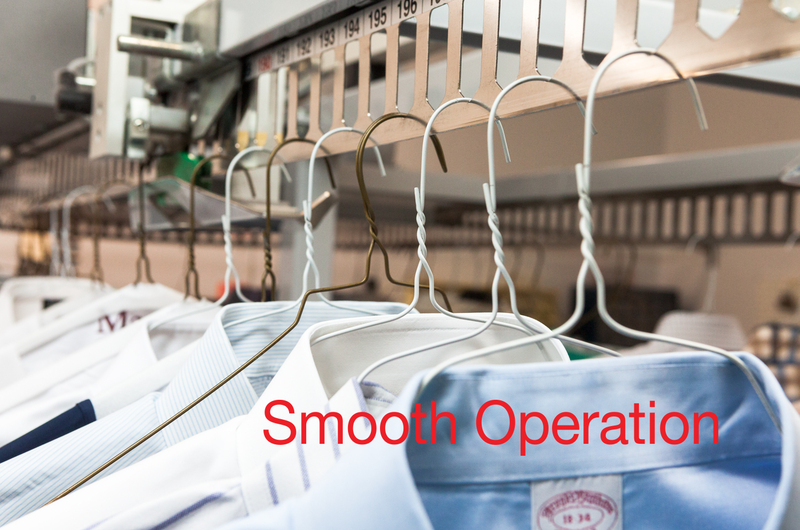 We know that you depend on the quality of every single hanger that passes through your drycleaning operation, which is why M&B Hangers provides a variety of hangers especially engineered and produced to run smoothly through your automated conveyor system. Since 1943, M&B Hangers has had an unbending commitment to doing things the right way, with integrity. It’s why we do what we do. Our mission is to provide our customers with the highest quality, most consistent, made in America hangers to help you succeed.